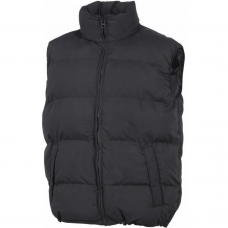 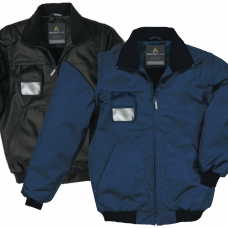 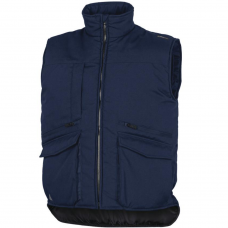 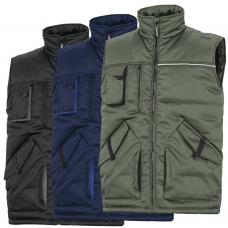 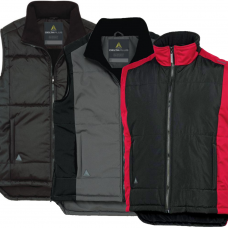 If you need bodywarmers and workwear coats for your site and workwear in general, order online for free delivery or call us for any advice. 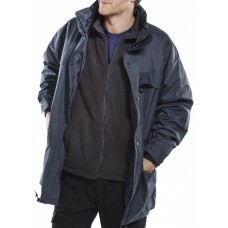 We need to keep warm on site otherwise our working day becomes miserable. 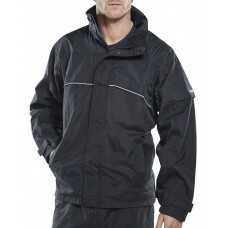 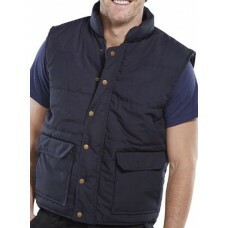 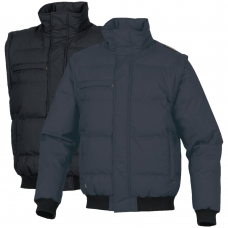 Our coats are top quality and hold stock at the very best prices. 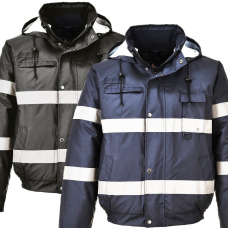 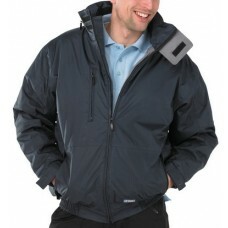 Don't shiver with cold during the winter months and order your workwear coats from Gloves N Stuff! 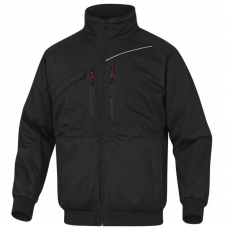 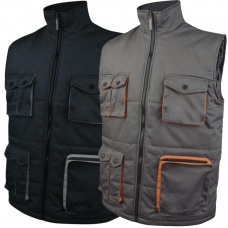 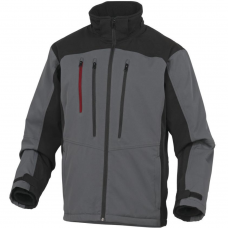 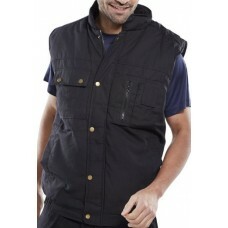 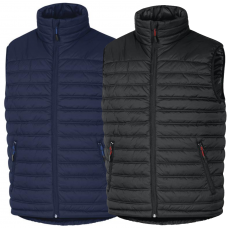 Coats and Bodywarmers designed for the workplace, stylish designs with quality materials in a range of sizes and colours.